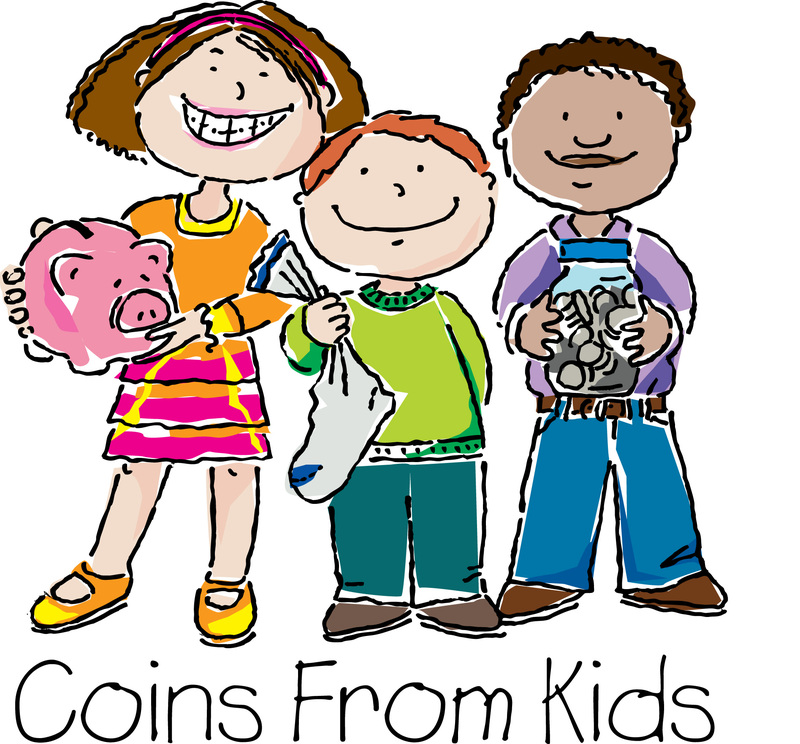 The idea behind the "Noisy" Collection is to offer any spare change you have saved up into the cans the children pass around; however, "Quiet" donations (dollar bills & checks) are also gladly accepted! donated to the Heifer International, a program designed to help ease world hunger. The theory of this organization is to provide livestock to those in need. The offspring of that livestock is then donated to someone else in need. This enables the recipients of the livestock the joy of helping others and provides them with sustainable income and a food source. Our church has been a part of this project for many years. It is always amazing to see what spare change can accomplish!